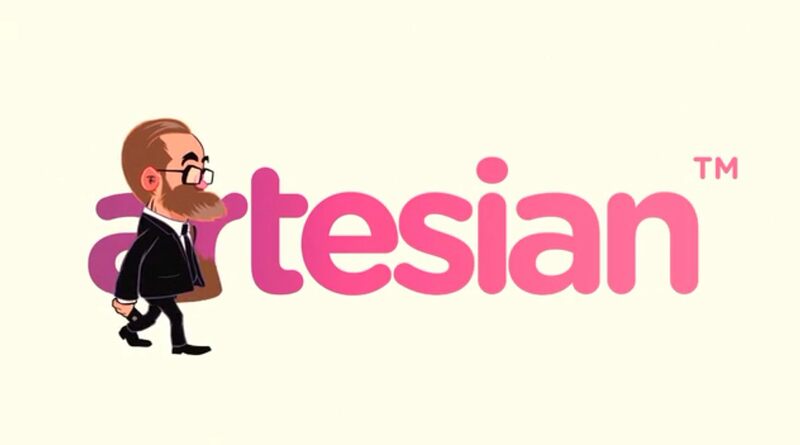 Artesian had a complicated message to explain – and Martin Fisher was hired to articulate this by producing a short, digestible yet compelling sales video. Rather than go for a generic explainer video, Martin created a unique script and unique, colorful characterful concept. He also designed all the graphics.